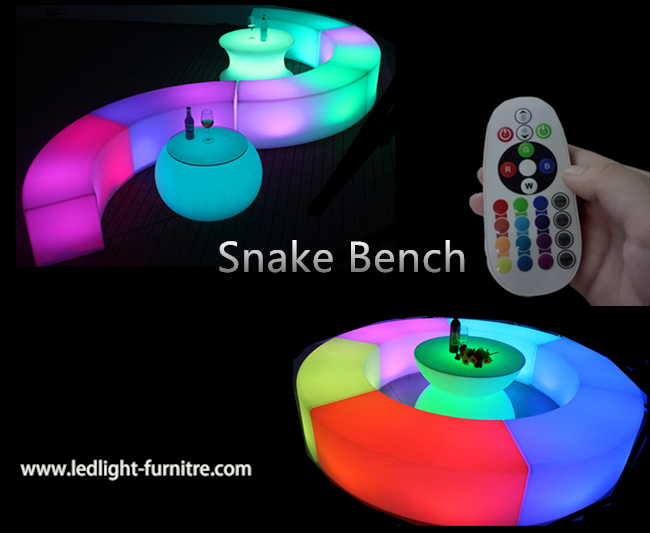 LED bench chair can Combined into snake bench chair set, round bench set ,meet you need of your party , night club,bar ,pub decoration different colors; white, yellow, red, pink, purple, orange, green and blue. Or you can select it to display only one color or white light only. 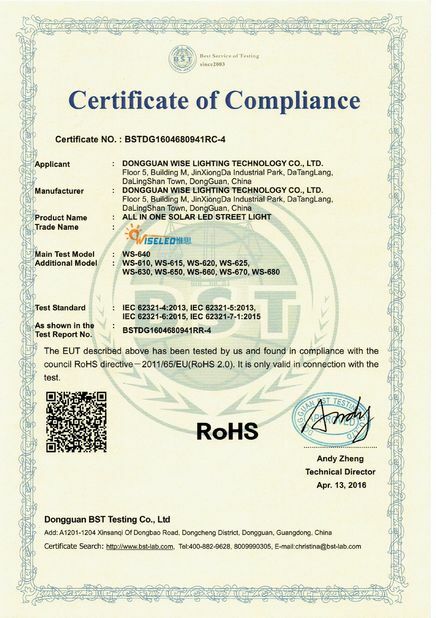 A remote control is required for the LED version and is included. One remote can be used for any number of lights. 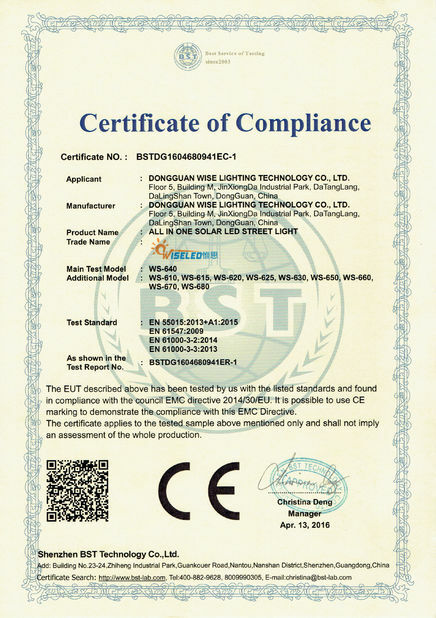 The compact fluorescent version will display white light only and does not require a remote control. The light turns on when you plug in the cord and turns off when you unplug the cord. When not in use they will be white in color. This is a commercial grade product that is almost break-proof when knocked. The color finish extends throughout so it will not chip or peel and will not show a different color if scratched.
. 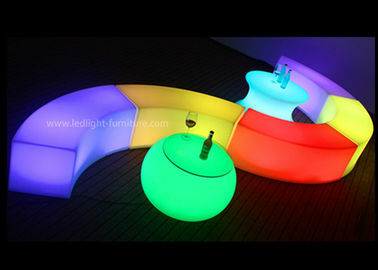 If you want order us , pls let me know?